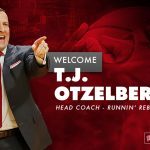 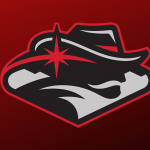 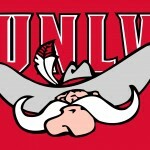 Multiple reports, including one from the Las Vegas Sun, are confirming that T. J. Otzelberger will become the next head basketball coach at UNLV. 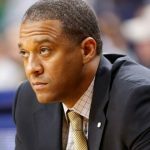 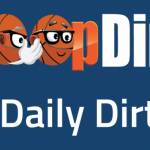 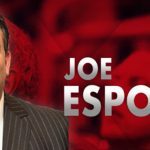 HoopDirt.com mentioned him earlier this morning in the Daily Dirt as “gaining momentum” here. 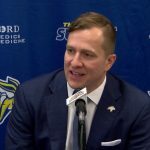 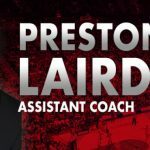 The 41-year old has spent the past three seasons as the head coach at South Dakota State.